ONE OF ONLY 10 DEVELOPER LOTS REMAINING. This large 80' x 120' corner home site will give you ample room to spread out and have lots of Green Space around. It is located across from the 'Maritime Forest', a beautiful park like setting with majestic Oak Trees. 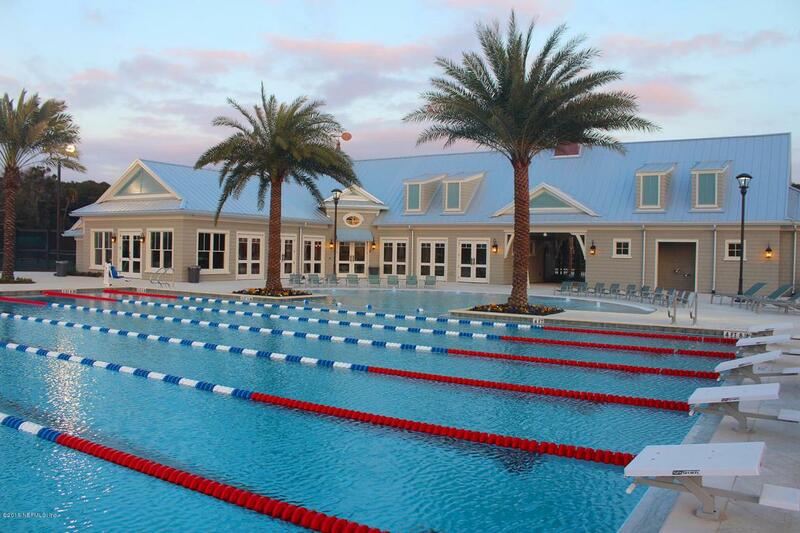 Build your Dream Home & make Atlantic Beach Country Club your place to LIVE ~ RELAX ~ PLAY. Atlantic Beach is the Cul De Sac of A1A, a Destination, not a Drive Through. 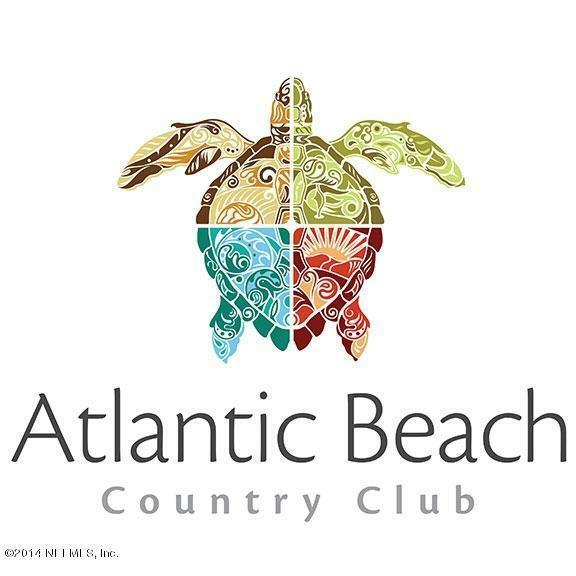 ABCC is just a few blocks to the Ocean and Sandy Beaches. 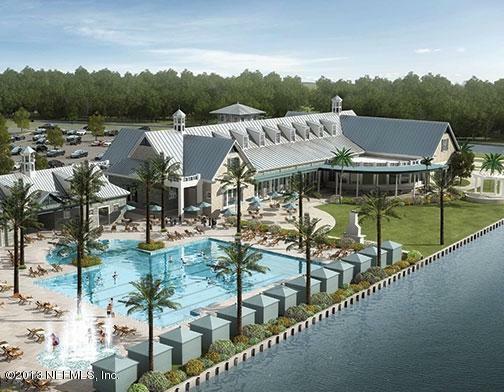 Enjoy Sunsets facing West and the Maritime Forest facing North. ABCC Social Family Membership is included with your Lot purchase. Buyers are obligated to maintain a HOSF Club Membership and pay the HOSFM Monthly Dues of $150 + Tax. Buyers also pay a Capitol Contribution of $500 to the ABCC HOA at closing.